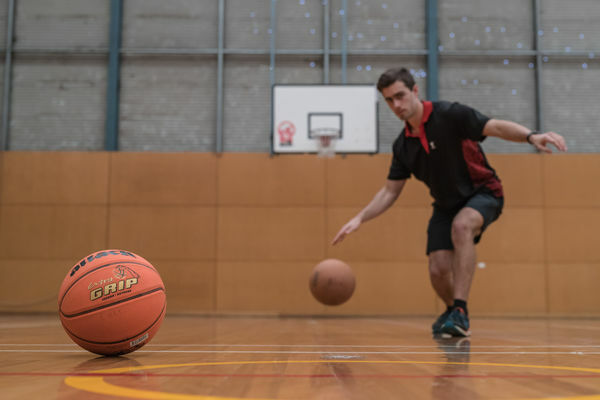 Rally your friends together and get connected with a game of netball. We offer casual badminton hire in a friendly and social atmosphere. 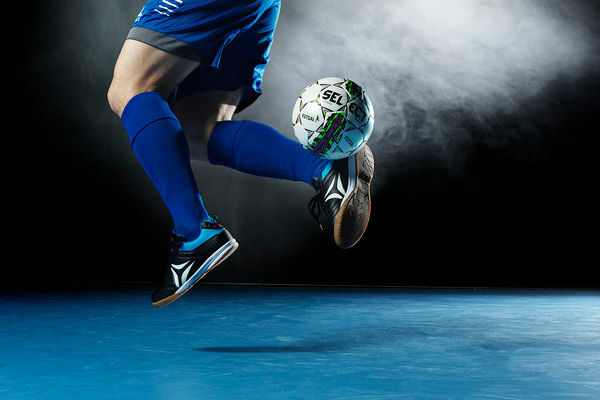 Play futsal! The great indoor soccer game. 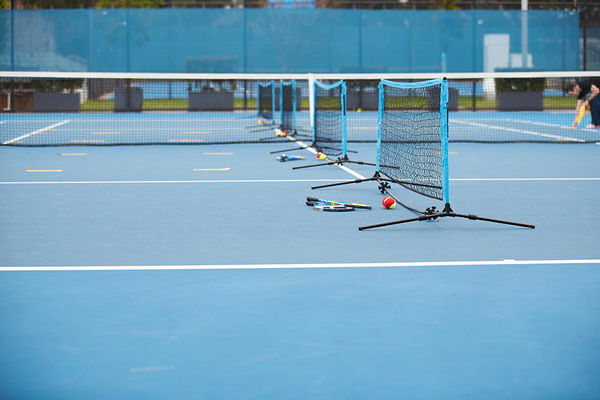 ​ANZ Hot Shots Tennis programs are the perfect way for kids aged 3 to 10 years to get into tennis. ​Is your child interested in Soccer? 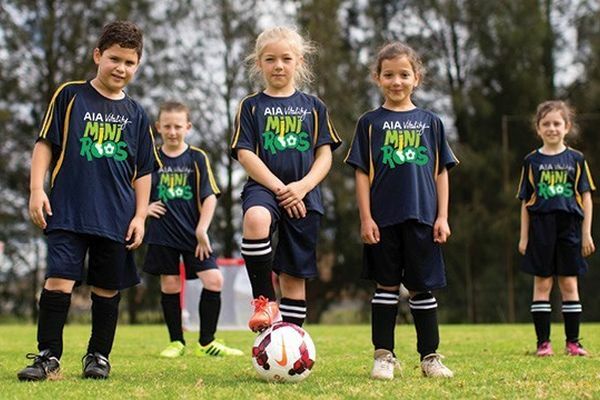 Sign them up for our Mini Roos soccer program. Interested in spending some time on the courts shooting some hoops? 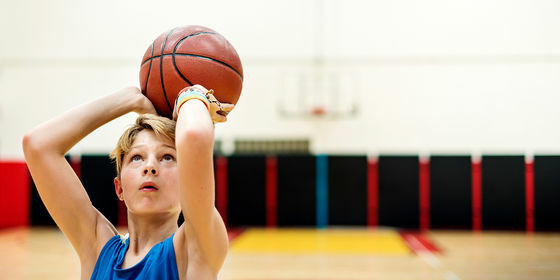 We have two courts available.